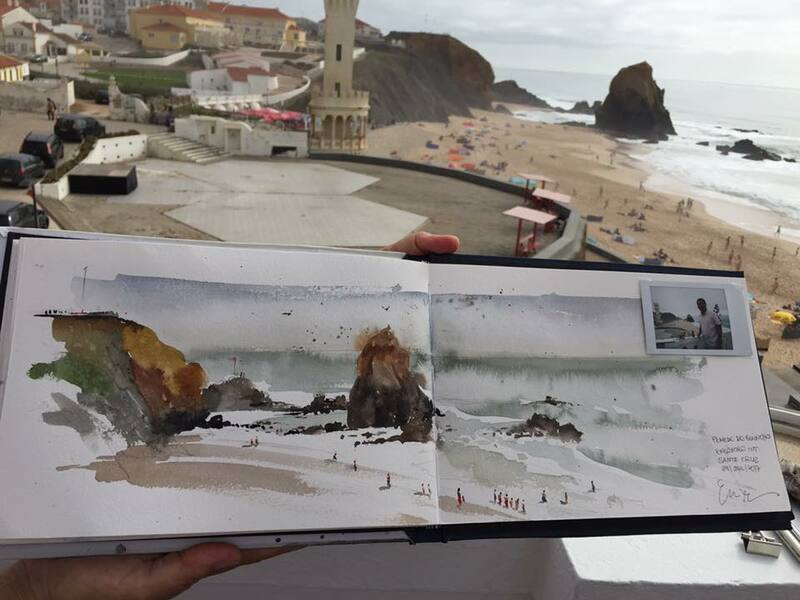 Eudes Correia is a talented Brazilian watercolorist, settled in Lisbon. 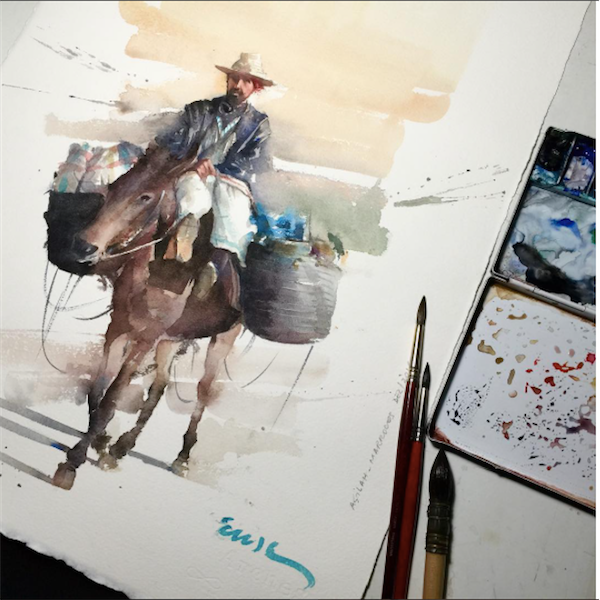 He started at a very young age, as a graphic designer and illustrator but currently he devotes most of his time to watercolor. Eudes transforms ordinary people who travel in the city, almost invisible, in the main characters of his work. Always telling a story with sensitivity and accurate technique. His work is unique, of unparalleled beauty. Eudes has excelled in the international stage and has participated in exhibitions. He has given workshops in several cities in Europe.